Notes: Licensed from Volition (VOLT 13), Australia. 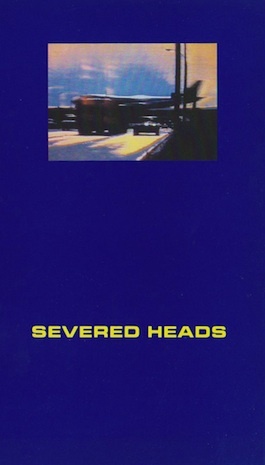 ANDREW PENHALLOW: "That came through Ink Records in London who licenced Severed Heads in the UK. I think they got in contact with Mike at IKON. We ended-up licencing the video to both of them. We imported a lot of the IKON videos. We'd bring in 50-100 units and get them in the stores – there was not shortage of stuff that we did with Factory."